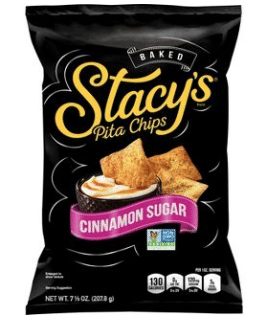 I don’t think I’ve EVER seen a Stacy’s printable coupon, so if you’re a fan of their pita chips or other products, print this quickly! 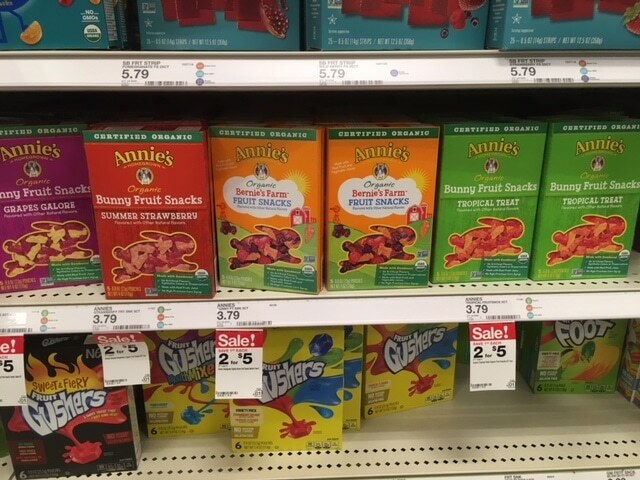 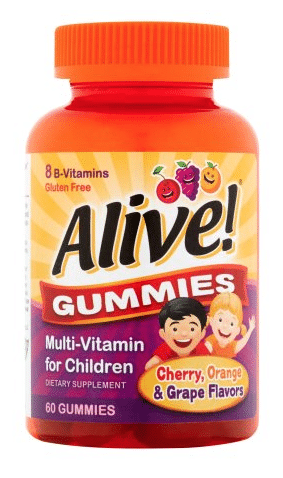 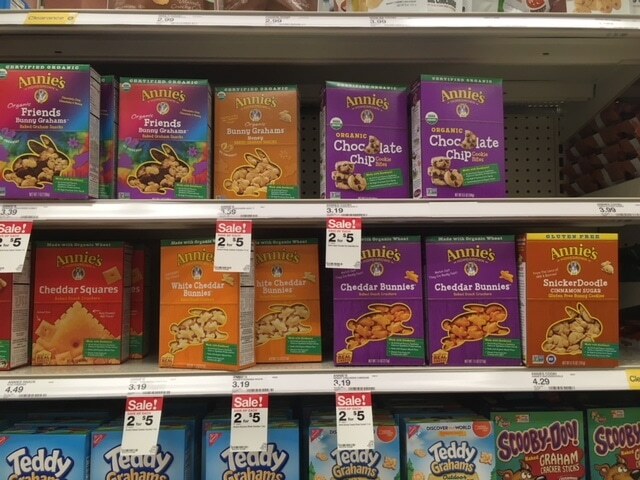 There are some new ibotta app rebates on Annie’s products that stack with the new Annie’s coupons, for some cheap deals at the Target sale! 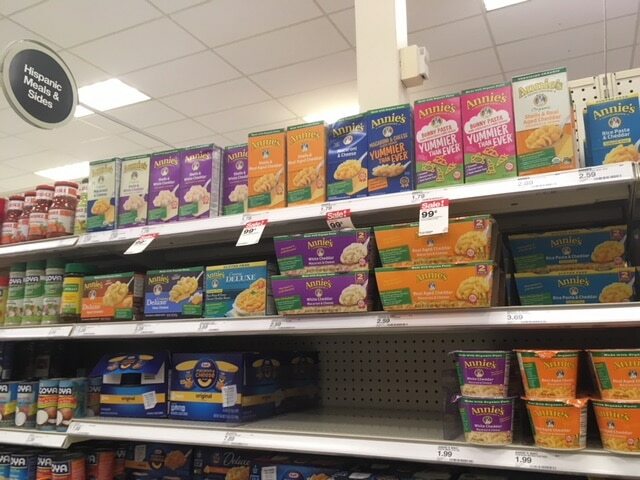 Head to Target this week for a hot stock up price on Annie’s macaroni and cheese! 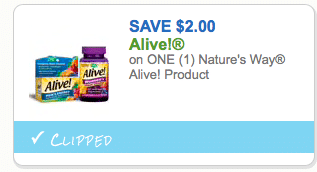 There’s are 3 new Glee Gum coupons you can print! 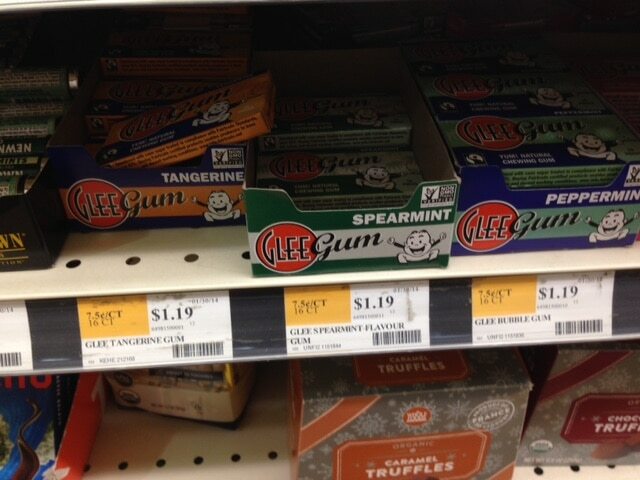 Head to Whole Foods for a cheap deal on boxes of Glee Gum! 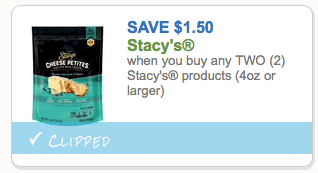 Did you print this new high value $1.50 off any So Delicious dairy free frozen mousse product coupon yet?? 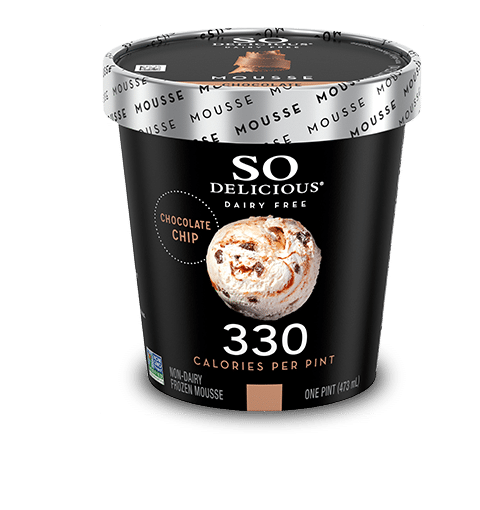 Head to Walmart with it for a cheap pint of this new dairy-free, low calorie So Delicious mousse! 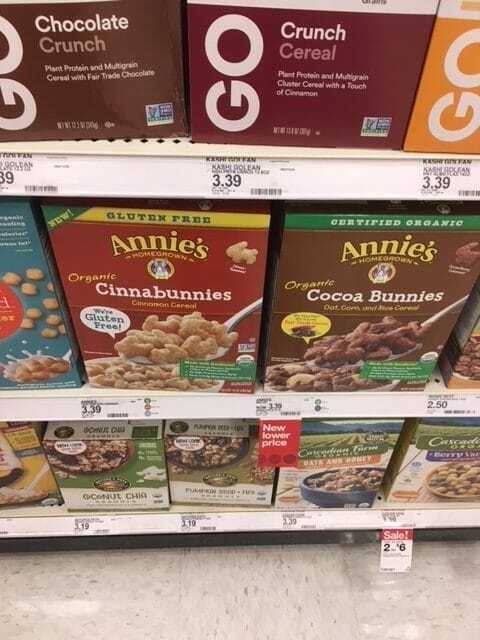 Target is having a huge sale this week on Annie’s Homegrown products! 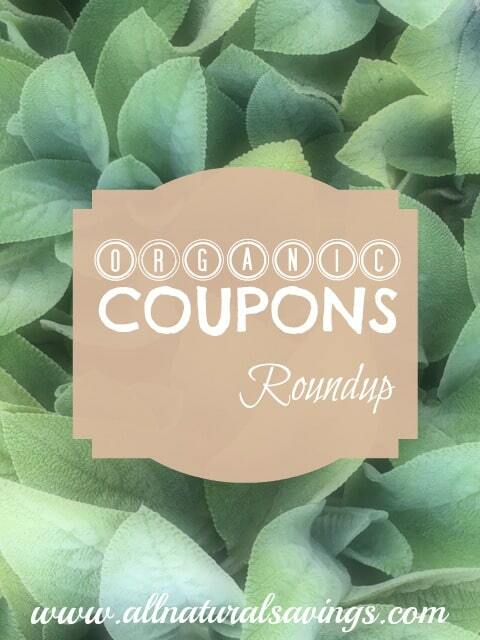 Bring these Annie’s coupons with you for some cheap deals!